Gena Pass is one of the inspiring 2nd Grade teachers here at St. Gabriel’s. Gena joined the St. Gabriel’s family in 2014, and brings 11 years of teaching to our community. Gena loves to teach because she loves inspiring others to love God and to love learning. A native of Houston, Gena earned her Bachelors in Technology, Leadership, and Supervision from the University of Houston. 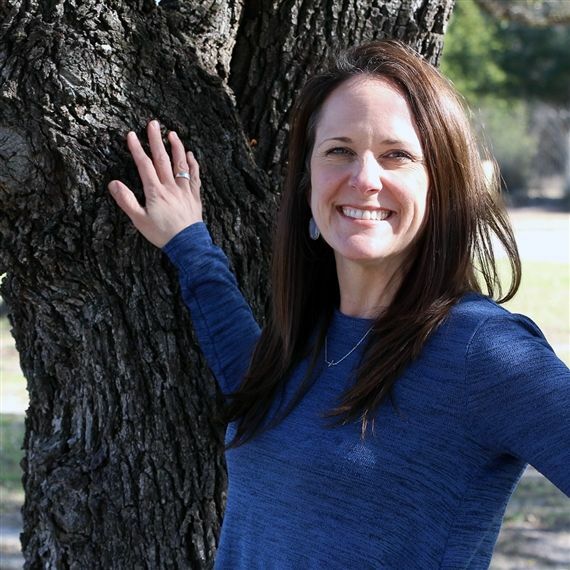 When she is not teaching, you’ll find Gena enjoying Mexican food, hanging out with her two dogs (Freddo and Gracie), boating with her family, or participating in health and fitness coaching. Gena speaks a little Spanish, but would love to travel to Italy one day.